56 miles (1 hour) from Rome, Georgia! The Appalachian Regional Port is a joint effort of Governor Nathan Deal’s office and the State of Georgia, Murray County, CSX and the Georgia Ports Authority. This transportation asset will provide a powerful new gateway to the Port of Savannah, the second busiest port on the East Coast. 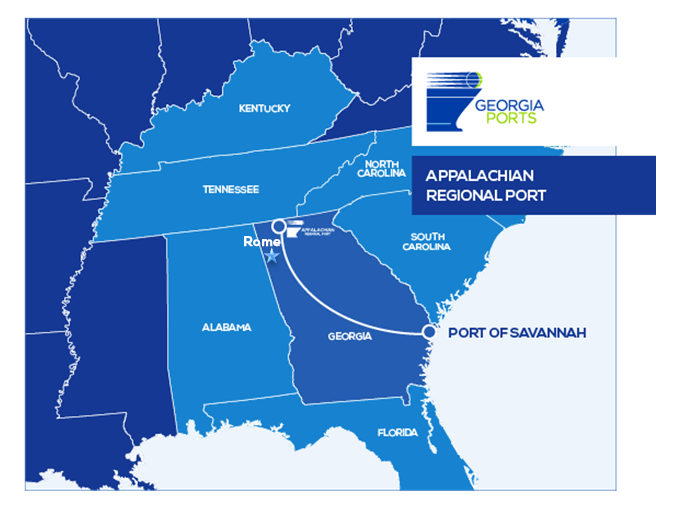 The Appalachian Regional Port, through CSX, will provide a direct, 388-mile rail route to the Georgia Ports Authority’s Garden City Terminal. It will create and expand international markets for regional businesses. The inland port offers an efficient option to an all-truck dray to the deepwater Port of Savannah for target markets in Georgia, Alabama, Tennessee and Kentucky. 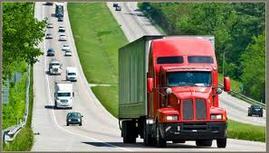 The availability of import, export and domestic transit will benefit shippers and Beneficial Cargo Owners (BCO) throughout the region. Located in an industrial belt — including the production and export of carpet and flooring, automobiles and tires — the Appalachian Regional Port will make those commodities more competitive in the global market, while reducing carbon emissions. The inland port sits on 42 acres in Northwest Georgia’s Murray County. 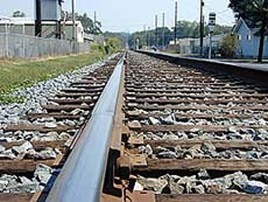 The site features easy access to Interstate 75 and U.S. 411, as well as direct rail service to Savannah. The State of Georgia, GPA, Murray County and CSX Transportation recently signed a Memorandum of Agreement, creating a partnership which will provide cost savings, traffic mitigation, and additional operational services benefiting shippers, truckers and steamship lines. The facility opened in 2018 with a capacity of 50,000 containers per year. A 10-year development plan will then double that capacity. Each container moved by rail to the Appalachian Regional Port will offset 355 truck miles on Georgia highways. Floyd County's airport is located on U.S. 27 North. The 6,000 foot bituminous runway is in the process of being expanded to more than 7,000 feet. New terminal with pilot's lounge and conference space. Services and navigational aids: aircraft tiedown, airframe and power plant repair, hangar, lighted runway, VOR/DME, NDB. 32 T-hangars. PAPI on runway 36. PLASA on runway 18. ILS (Instrument Landing System) – a state-of-the-art system and very unique for a small to mid-sized community. 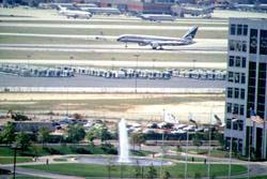 Hartsfield- Jackson International Airport in Atlanta is a short commute from Greater Rome. It is located 65 miles south of Rome via I-75 and/or I-285. By car, drive time is about one hour and twenty minutes. 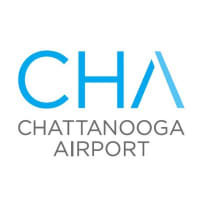 Shuttle service to and from Hartsfield is available through ShuttleTran Airport Transportation Services, Inc.
Chattanooga Metropolitan Aiport is a public airport located just over an hour away from Rome, Georgia. 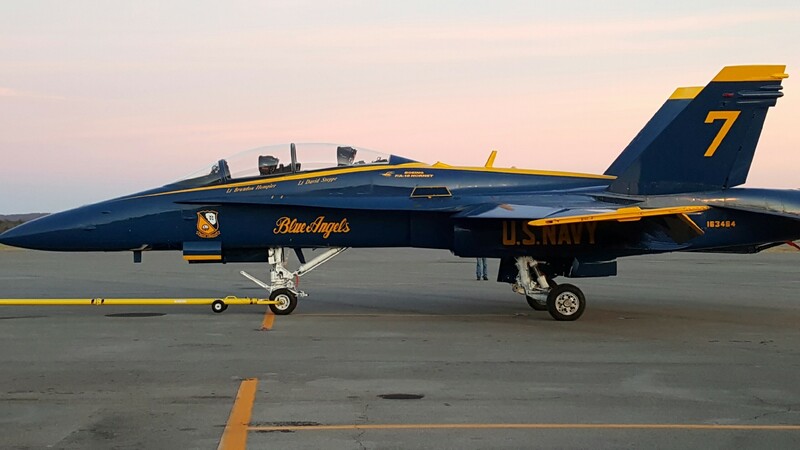 The airport is located in Chattanooga, Tennessee. It is a Class C airport. Birmingham-Shuttlesworth International Aiport is a public airport located just over two hours away from Rome, Georgia. The airport is located in Birmingham, Alabama . 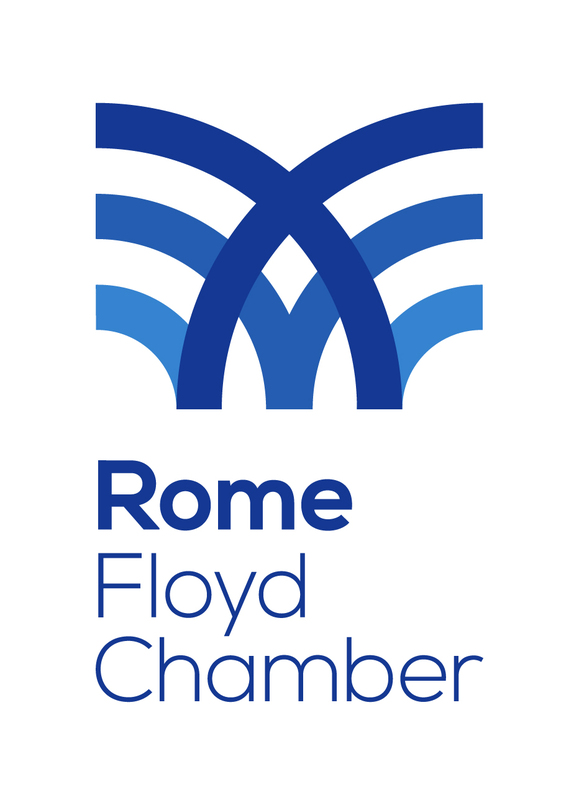 Rome and Floyd County boast an extensive network of US and State Highways that supply access to markets in all directions. US Highways 27 and 411 provide both north-south and east-west access. Georgia Highways 1, 20, 101, 140, 53 and 100 complete the network of road infrastructure. In the works are three road improvement projects to make access even more extensive throughout the county. There is currently a bypass around the north sideof Rome. The southern portion of this bypass has been approved and funded and due diligence has begun. 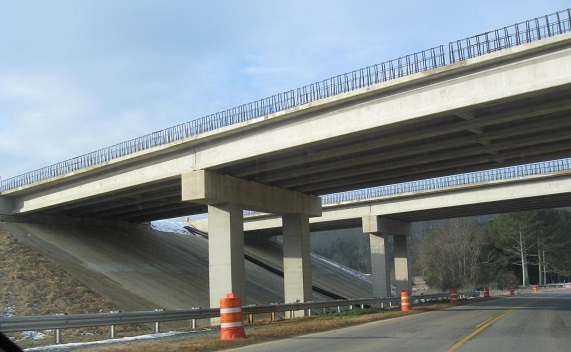 Also, Highway 140 which connects Northeastern Floyd County to I-75 is scheduled to become a 4-lane road, greatly increasing the quality of the connection to the Interstate. Also recently approved is a connection from US-411 to I-75, which will provide direct access to I-75. ABF Freight System, Calhoun; Roadway Express, Inc., Rome. AAA Cooper Freight Lines, Fort Payne, AL; Atlanta Motor Lines, Calhoun, GA; Averitt Express, Kennesaw; Brown Cartage Co., Rome; Carolina Freight, Calhoun; Consolidated Freightways, Rome; Con-Way Southern Express, Rome; Direct Service Transport, South St. Paul, MN. ; Estes Express, Chattanooga; Floyd & Beasley Transfer Company, Atlanta; MCO Transport Co., Wilmington, NC. ; Old Dominion Freight Line, Chattanooga; Overnite Transportation, Kennesaw; PDC Trucking, Charlotte, N.C.; Scott Logistics, Rome; Southeastern Freight Lines, Dalton; Yellow Freight Systems, Inc., Calhoun; Zar-Tran, Inc., Cedartown. Norfolk Southern rail service at Rome; two switching crews with six-day-a-week service. Norfolk Southern piggyback service at Dalton (41 miles). CSX piggyback service at Atlanta. Tennessee (9 foot channel depth) with a public barge deck at Chattanooga.